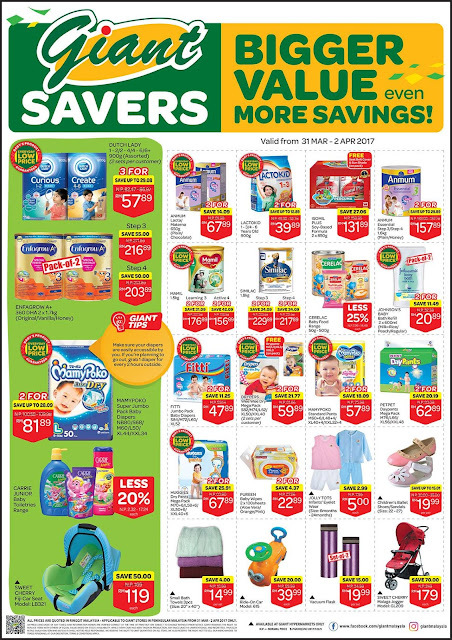 Giant Promotion Catalogue Saves: Bigger Value Even More Savings! Giant Bigger Value even More Savings! 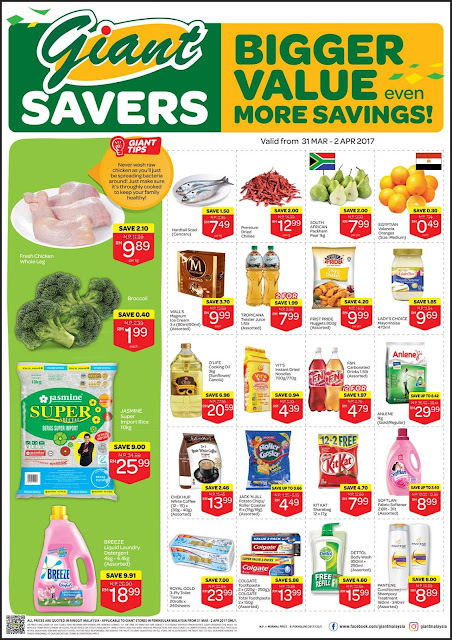 Valid at Giant Peninsular Malaysia stores only. 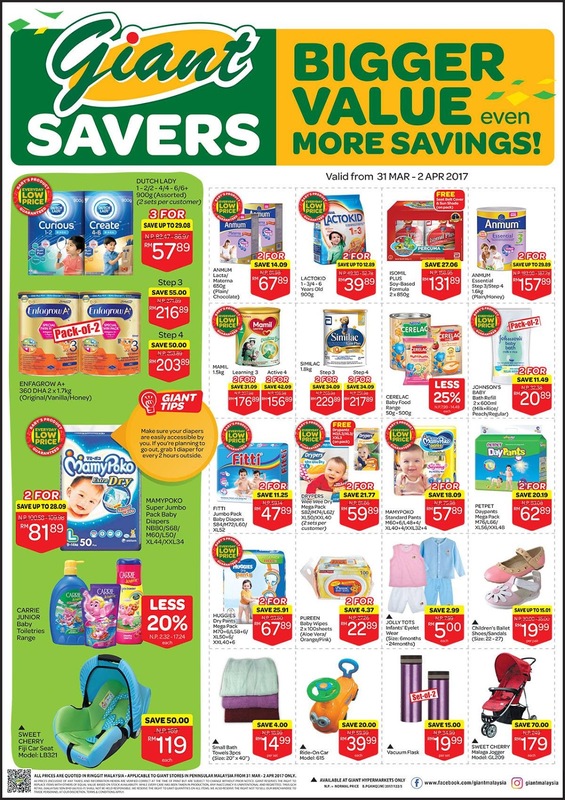 Promotion valid from 31st Mar - 2nd Apr 2017. Giant Malaysia catalogue discount offers valid from 31 March 2017 - 2 April 2017.